It's the second video featured in that post; I accidentally posted it as an edit to an old post rather than a new post. Last edited by Heroblob; June 21st, 2017 at 09:10 PM. 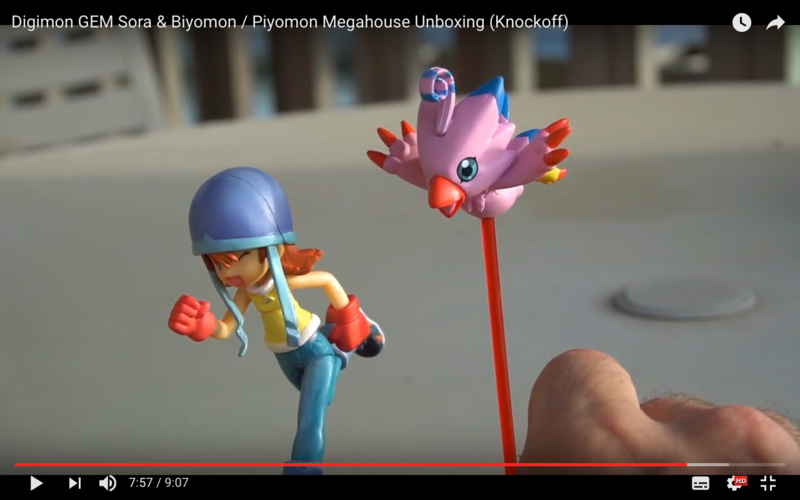 New YouTube review of Digimon Megahouse GEM knockoff! It's really good! 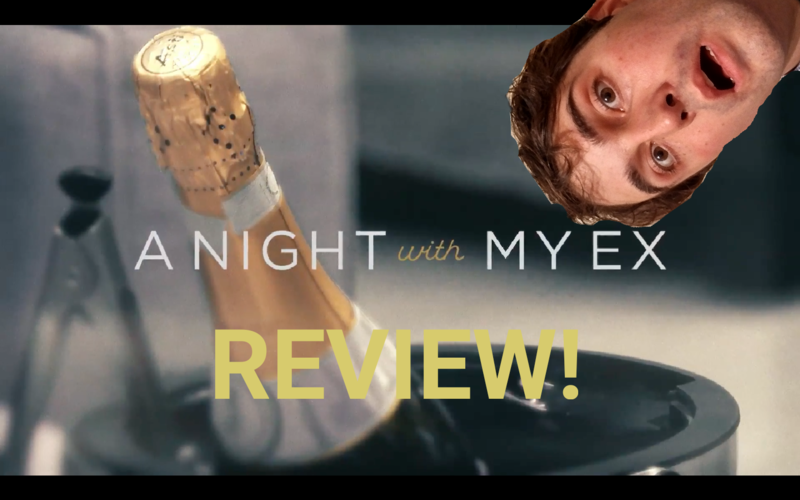 New Review of the preview to Bravo TV's A Night With My Ex show. I star in an upcoming episode!